Place this contemporary Lanart Rug Graphite area rug in your home for a piece that makes a statement. Modernly designed with you in mind, this plush synthetic indoor rug will be a great addition to your home. Contemporary comfort comes in the form of this hand-made rug. Keep things classy, yet high-quality with this solid patterned grey rug. Sink your feet in the super soft Anya rug. Its comfortable feel and shaggy texture will add warmth to your space. Its simple abstract design in a blend of neutral tones make it easy to accent any decor. Add this high quality Lanart Rug Kashmir area rug to your home for an instant splash of style. Designed for your hallway, dining room, or living room, this indoor piece made from plush wool material looks and feels great. This rug is hand-made, which ensures a strong product. Quality interior design comes in the form of this solid patterned grey rug. Bring this Lanart Rug Loft Shag area rug into your dining room for an easy splash of style. Quality meets modern style in this indoor rug made out of plush synthetic material. This product is machine-made, which assures quality. This grey rug with its solid pattern is modern and stylish. Graphite Grey 8 ft. x 10 ft. Indoor Contemporary Rectangular Area Rug Place this contemporary Lanart Rug Graphite area rug in your home for a piece that makes a statement. Modernly designed with you in mind, this plush synthetic indoor rug will be a great addition to your home. Contemporary comfort comes in the form of this hand-made rug. Keep things classy, yet high-quality with this solid patterned grey rug. 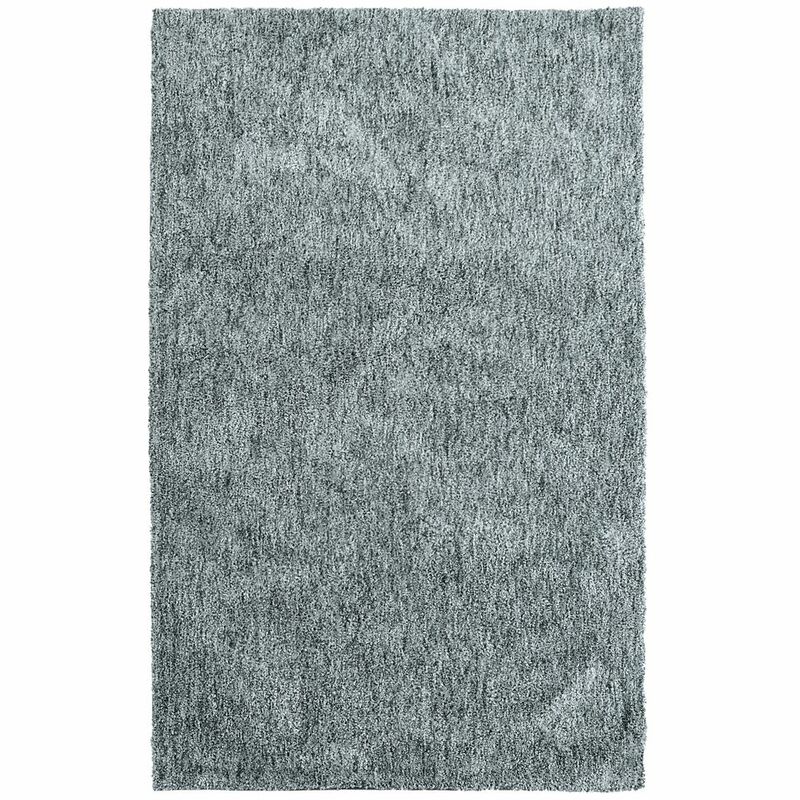 Graphite Grey 8 ft. x 10 ft. Indoor Contemporary Rectangular Area Rug is rated 2.5 out of 5 by 4. Rated 5 out of 5 by Sheila from Perfect for us We absolutely love this rug...... perfect color for our living room and oh so soft to walk on !!!! Rated 1 out of 5 by helen from area rug purchased this a year ago. looked beautiful for a while but unfortunately it's terrible lost the it's sheen and walking on it the carpet went flat. Do Not buy this product you will be sorry. I can't take it back now as its over a year old. Never had this experience with an area rug, Really bad quality. Rated 3 out of 5 by Sukhy from Beautiful Rug Ordered online as I couldn't take it home in my car. Came after week, looks and feel great. Wish it was a little thicker, looks like I'll have to get some padding for it. But after using it for over 6 weeks some of the threading has started to pull away, not that noticeable at moment. Otherwise its great. Wondering if this rug can survive vacuuming with the rotating brush on the central vac. Good day jakiko, It is not recommended to use a rotary brush (beater bar). Vacuuming is important however, a very powerful system like ducted systems that have a huge suction may stretch or damage the fibers. It is important to use the nozzle or fluted attachment to reduce the power.